Yeah, That's really well done! What a beautiful piece. Strikes me as pretty much flawless actually. 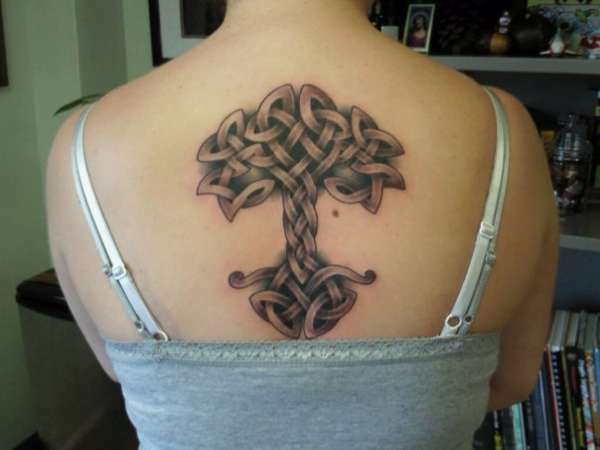 Nicely designed and some very nice knotwork!